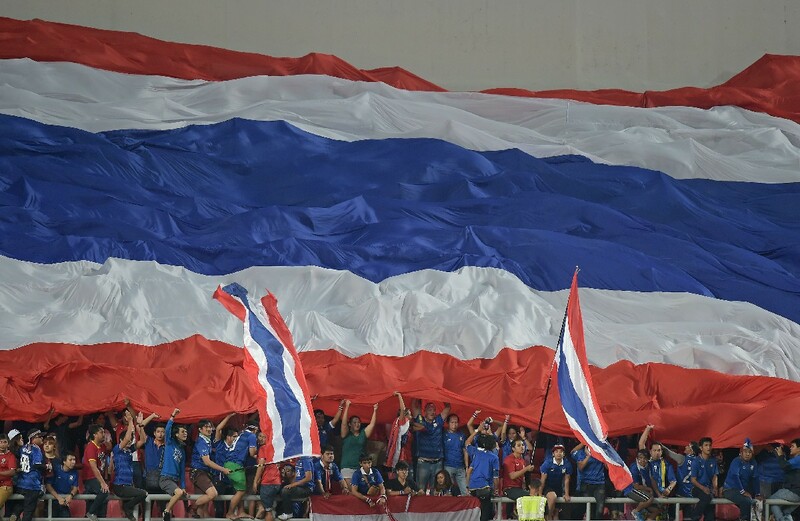 The Thailand football players celebrate after winning the Suzuki Cup in Bukit Jalil on Saturday. 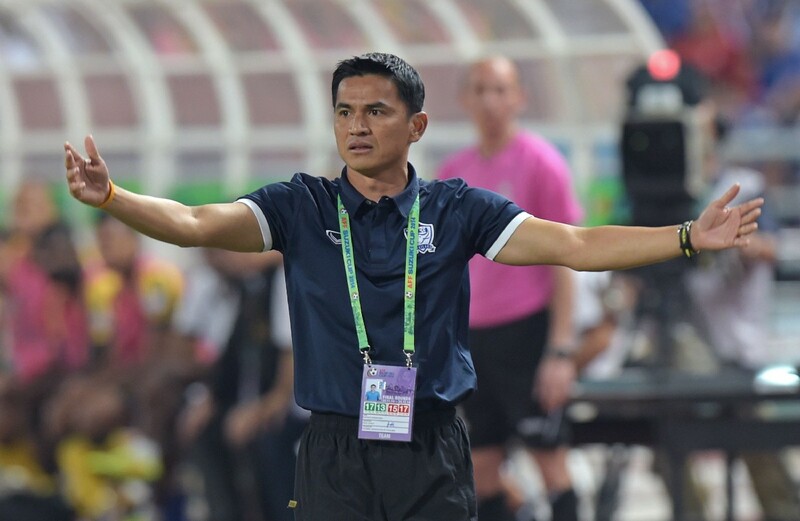 They lost to Malaysia 3-2 in Bukit Jalil but triumphed 4-3 on aggregate having won the first leg final in Bangkok 2-0 on Wednesday. 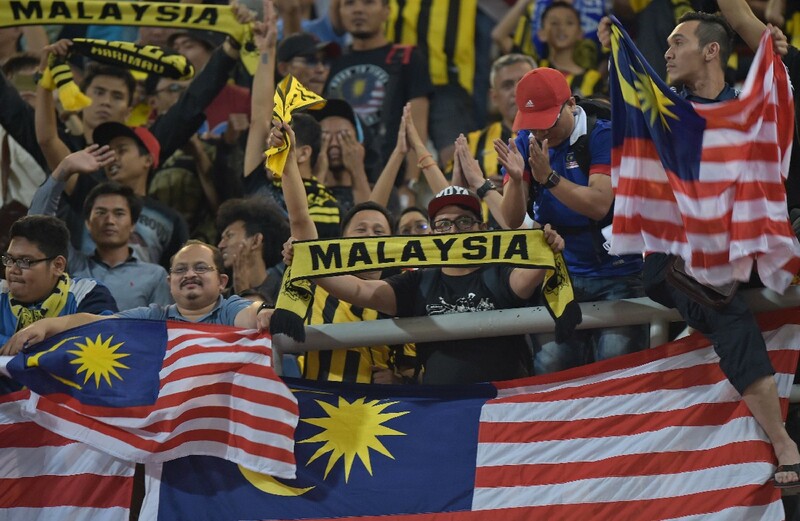 PETALING JAYA - It proved to be a bridge too far for Malaysia when they lost to Thailand 3-4 on aggregate despite winning the Suzuki Cup second leg final 3-2 at the National Stadium in Bukit Jalil on Saturday night. 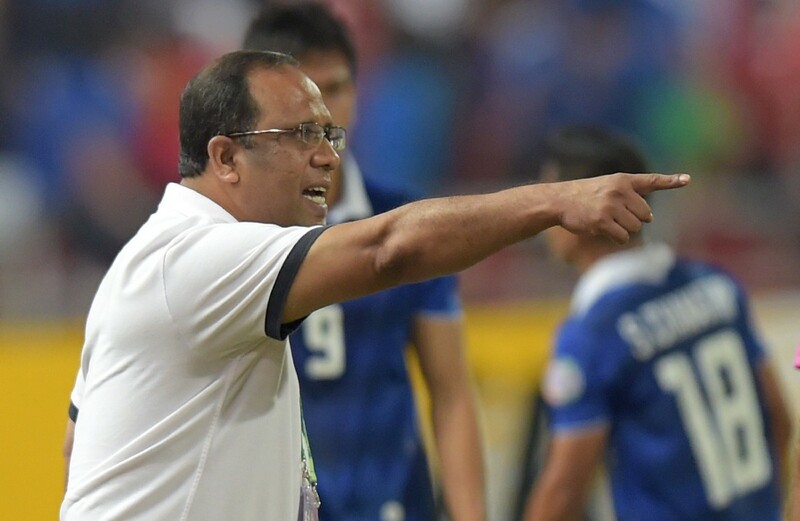 Having lost the first leg final in Bangkok 2-0 on Wednesday, Dollah Salleh's men needed to win Saturday's match by three clear goals to lift the trophy, which Malaysia last won in 2010. 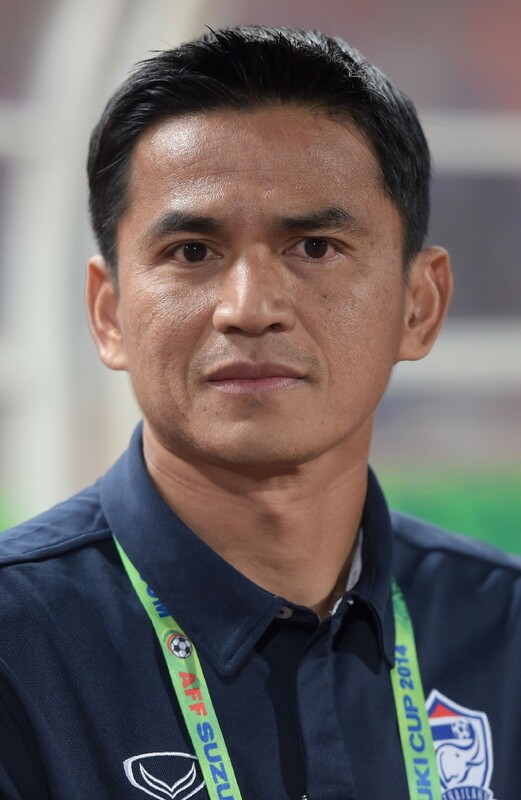 And for the best part of one hour, that was the score which Malaysia managed to get through goals from Safiq Rahim (6th minute penalty and 57th min freekick) and Indra Putra Mahayuddin (45+2 min). 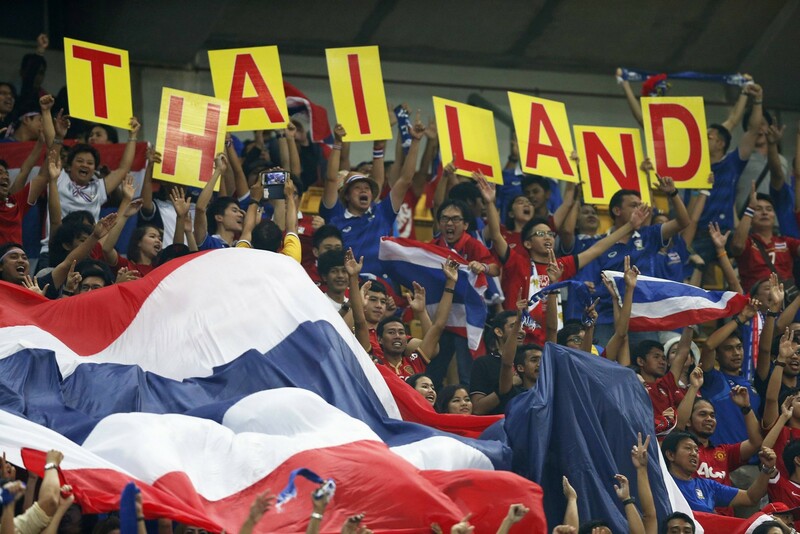 But that was the best Malaysia could do, as the capacity crowd in Bukit Jalil watched in horror when Thailand scored two late goals in a span of six minutes - first through Charyl Chappuis in the 81st minute before substitute Chanathip Songkrasin delivered the killer blow in the 87th minute. 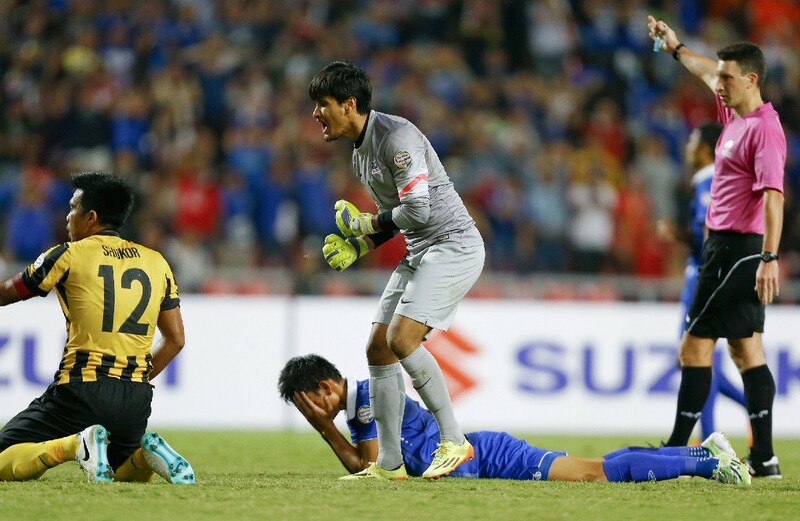 With Thailand's victory, Malaysia's dream of a comeback was shattered while the Thais celebrated their fourth title in dramatic style, having previously won this tournament in 1996, 2000 and 2002. 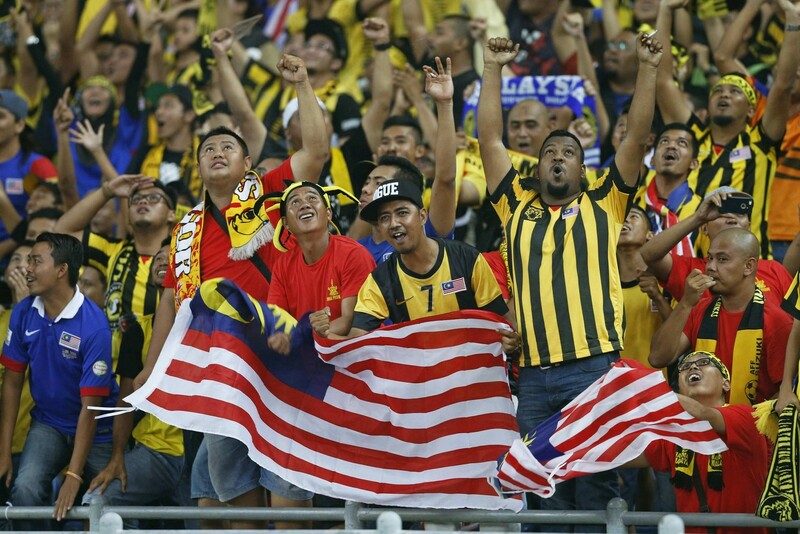 Malaysia football fans cheer their team during the final 1st leg football match, for the Suzuki cup 2014 at the Rajamangala stadium in Bangkok on December 17, 2014. 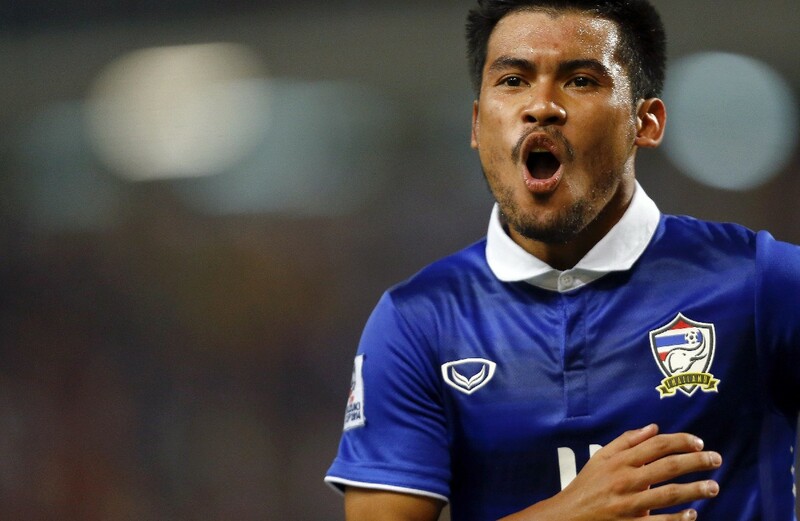 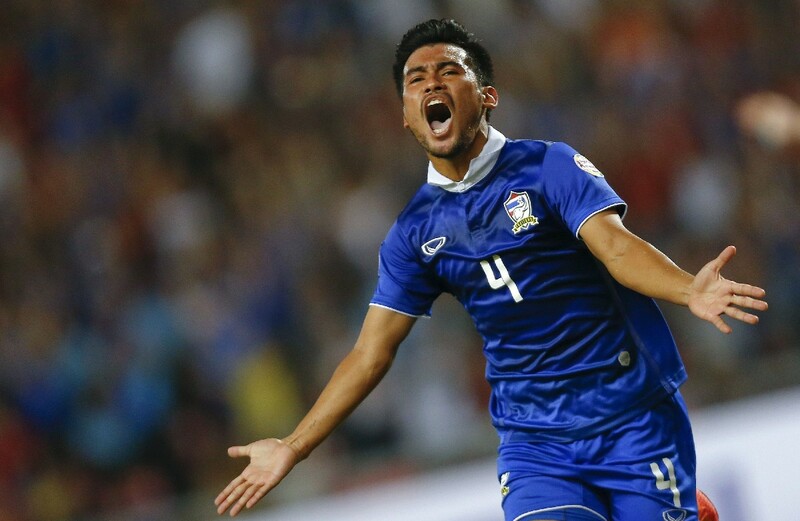 Kroekrit Thawikan (C) of Thailand scores against Malaysia during their first leg final match of AFF Suzuki Cup 2014 in Bangkok December 17, 2014.